This Ball Ground neighborhood of The Preserve At Etowah is located in Forsyth County GA 30107 just off of Matt Hwy. (369) between Yellow Creek Rd and the Dawson County Boarder to the North. 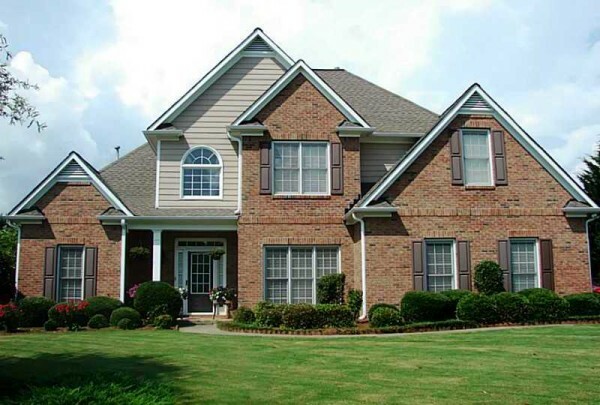 The list price range for a home in Preserve at Etowah is between $212,500. to $276,499. Most of the homes built between 2001 to 2006 in the community. Homes in the neighborhood have from 3 to 5 bedrooms & 2.5 to 3.5 bathrooms. Homes For Sale In The...Continue Reading!